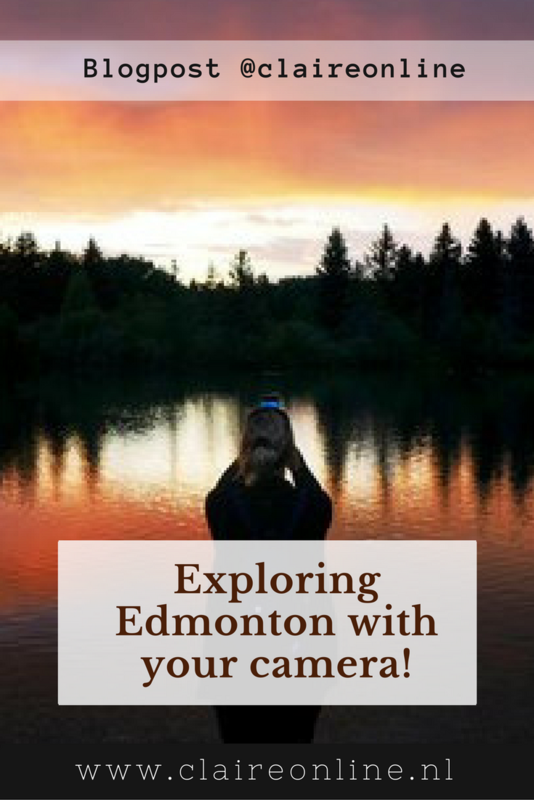 If you visit Canada to photograph all the fantastic natural surroundings, make sure you stop by the wonderful city of Edmonton! I was lucky enough to visit this vibrant city and was massively surprised with how much it has to offer. I had a great opportunity to visit Edmonton in Canada, flying with KLM, and enjoyed all its fantastic food, hospitable people, great summer festivals and the stunning surroundings of Elk Island National Park. 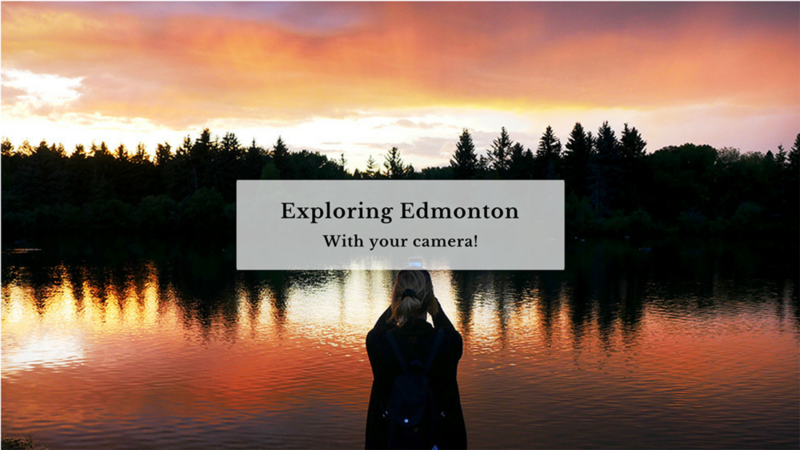 For photographers, Edmonton is one big playground to explore and enjoy, something you don't want to miss! First of all, the architecture. I stumbled upon some great buildings, including the pyramids of the Muttart Conservatory. Great for experimenting with lines in your photography. And make sure you bring a model, to maximise interest within your photos. Discover the Muttart Conservatory of Edmonton. Each pyramid offers a unique experience with a year-round escape into the beauty of the world's plant life. The dramatic skyline of Edmonton, from every direction, looks very inviting, especially during twilight! Just go for a bike ride along the river valley and you'll find some interesting photo spots. But don't forget your tripod! North Saskatchewan River Valley as seen from the air. With over 20 major parks and attractions, 7,400 hectares of land and a river valley that's 22 times the size of New York City's Central Park, thereâ€™s tons to explore. At one point, I actually saw northern lights floating above the city. Just not enough to clearly capture this time, but can you imagine, that would have made a fantastic scene! At twilight, being at the right place, at the right time is crucial. This shot was taken during 'The Edmonton Blues Festival' in Hawrelak Park. We got there just in time to capture this stunning sunset, over the lake. After that, we could settle back and enjoy the great festival at the Heritage Amphitheatre. What a perfect setting! Spectaculair light at sunset. With blues playing in the background, this was quite a spectacular moment. Another great subject for photography are the vibrant, colourful streets of Old Strathcona. There is always something happening in this neighbourhood, especially during the world's second largest Fringe Theatre Festival. This provides a brilliant opportunity to capture the great atmosphere in the streets. I have been so surprised with what Edmonton had to offer during my recent visit. It's an amazing place, that has definitely captured my interest and imagination and makes me want to come back to capture even more. If you are heading out to Canada and Alberta in particular, be sure to visit the exciting city of Edmonton! I would also like to extend a huge thank you to KLM. They provide a comfortable service that certainly enabled me to feel like I was traveling in style. All content on this site Â©Claire Droppert 2019. ALL RIGHTS RESERVED.